When opening an account at the Oranje Casino, the casino receives information from you that is sensitive to privacy. Such data is necessary for the casino and for yourself, because otherwise it is difficult to transfer money and completely to have money paid out. The Oranje Casino has a strict policy regarding the preservation of privacy and security with regard to financial transactions. 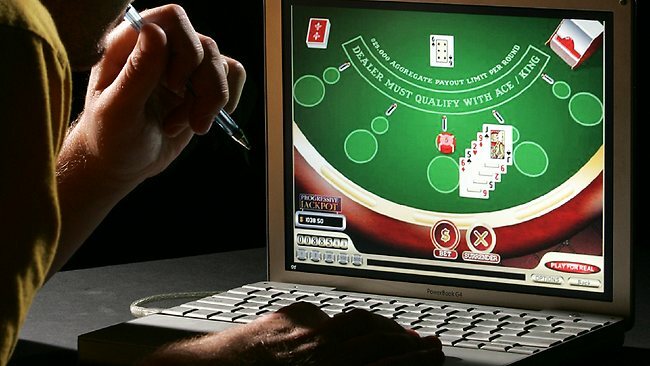 One of the technologies used to ensure security at the online casino is encryption. This makes it impossible for outsiders to gain access to, for example, the online casino database. It is therefore not possible to retrieve information about players’ credit cards or to obtain other information. The 128-bit SSL encryption is particularly secure in this regard and is also used by banks, for example, for payment transactions via the Internet. The financial transactions of players are recorded and it is also possible to gain insight into the history of financial transactions that you have done as a player. If an investigation is to be carried out by an authority, this data can be used. If disputes arise, the insight into the history may offer a solution. In terms of privacy, the online casino will have to pursue a clear policy with information that is made available to players. The information is therefore stated on the casino website. Depositing money securelyPlayers must be assured that they can deposit money in a secure manner and via a secure route at the online casino. An encryption technology is used for this, so that it is not possible for third parties to obtain personal information or payment information from a player. For example, if a credit card number is entered, then this data is secured. The 128-bit SSL encryption is a form of encryption used by banks for payment transactions and is also used in online casinos. If a website uses this coding, it is often recognizable by the lock, so that players also know that the web page is secure and a deposit can be made safely. It is of course possible to gain insight into the financial transactions that you player in the past. It is always useful to look into the financial history to see at which times deposits were made. With a few clicks, direct access to the deposit history can be obtained. If there are any misunderstandings with regard to possible disputes, it is always possible to investigate the payment history.